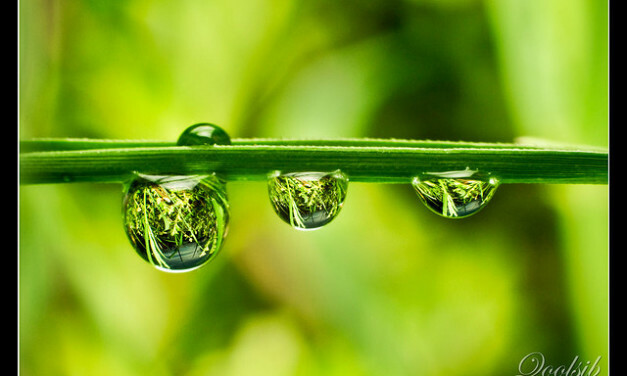 Photographing water drops is great fun and somewhat challenging at the same time. You will see in this post a collection of some excellent photographs that we have collected to inspire you to do the same. 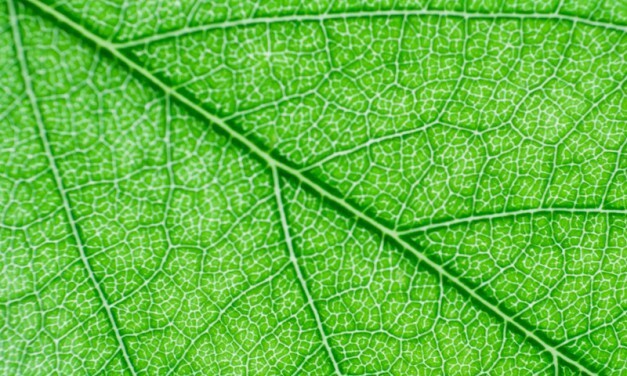 How to take a very close-up image of a leaf to capture its veins in detail. In this technique the idea here is to have the leaf backlit by a light so that it exposes all the details of the leaf.